What is a gorilla trekking permit? A gorilla trekking permit is a license or an authorizing card issued to travelers above the age of 15 allowing them to be guided in the gorilla jungle to find a single habituated gorilla family and spend one hour in their presence. 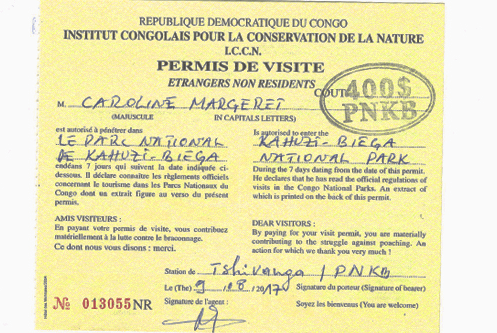 Gorilla trekking permits are the key qualification for you to trek a gorilla. 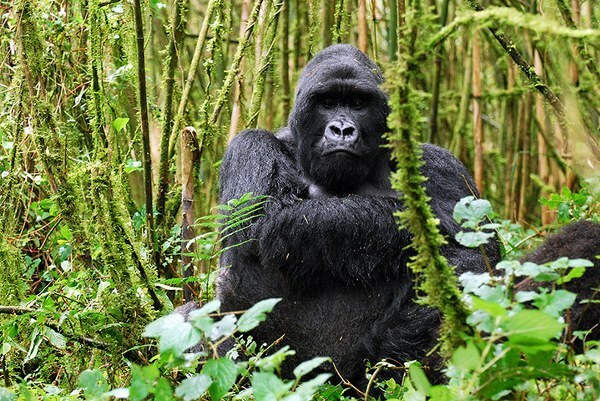 For Uganda gorilla trekking safari tourists, one needs to mind about the gorilla permit they get because it will determine the Region in which you will trek gorillas and the accommodation facility you will stay at. Your tour operator will always communicate to you this before the trip depending on the region they were able to book a permit. 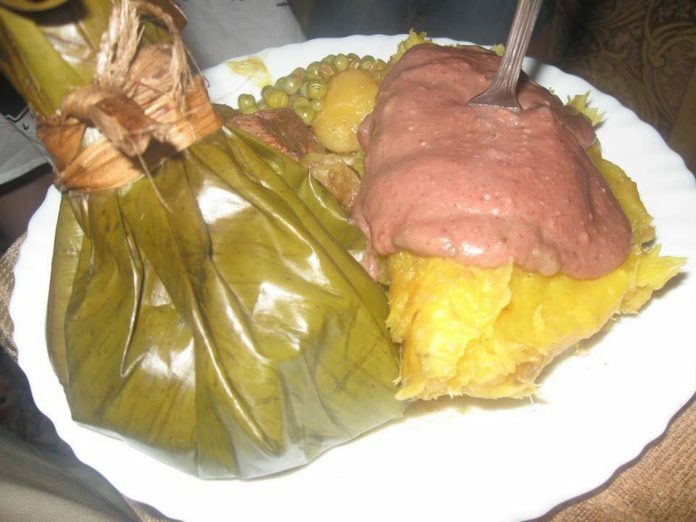 This is only for Bwindi Impenetrable National Park that has 4 sectors which are Buhoma in the North, Ruhija in the East, Rushaga and Nkuringo in the south. All the other three parks track within the same region. Your gorilla trekking permit determines the gorilla trekking sector but not the gorilla family you trek. Each park has several gorilla families with different characteristics however, gorilla family allocation is done the morning before the trek by the park rangers. A total of eight tourists are allowed to trek a single family each day. During family allocation you can express you interest such that you are allocated an appropriate group. Those good at hiking can be allocated the furthest group and those that are not can be allocated a group that is easy to find. What are the costs of gorilla trekking permits? In Uganda, a gorilla trekking permit for both Bwindi Impenetrable National Park and Mgahinga Gorilla National Park costs USD 600 per person per trek for foreign non-residents. Foreign residents pay USD 500 for their gorilla trekking permit and Ugandans/East Africans by UGX 250,000 for mountain gorilla trekking. A Rwanda gorilla trekking permit to Volcanoes National Park costs USD 1500 per person per trek. 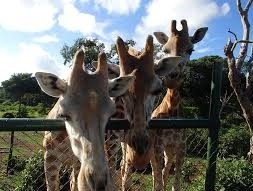 However, if you visit 3 safari parks in Rwanda, you get a 30% discount for your permit. For instance, if you visited Akagera National Park, Nyungwe Forest National Park and Volcanoes National Park on a single trip. In the Democratic Republic of Congo, a gorilla trekking permit cost USD 400 per person per trek. Last year 2018 low season discounted gorilla trekking permits for Congo gorilla trekking safari tourists at USD 200. This is during the months of March 15th to May 15th and October 15th to December 15th 2018-2019. Lowland gorilla trekking permits to Kahuzi Biega National Park also go for USD 400 per person per trek. Where are gorilla trekking permits purchased? Gorilla permits are issued by government conservation authority bodies in the respective countries. 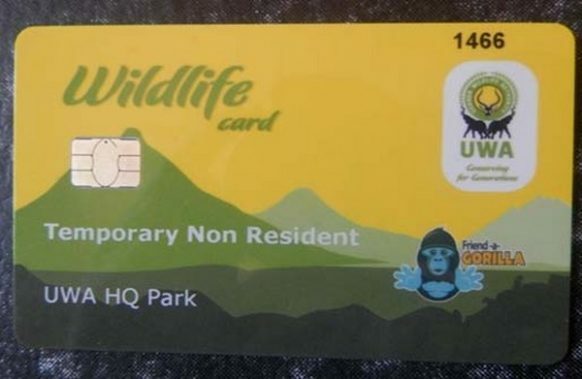 In Uganda, you can only book gorilla permits with Uganda Wildlife Authority, at the Rwanda Development Board in Rwanda and at Volcanoes National Park Authority in Congo. Your gorilla safari tour operator will do all the bookings on ground before the safari even for our popular 3 days gorilla safari Bwindi tourists. You need to book your permit as early as 6 months prior. 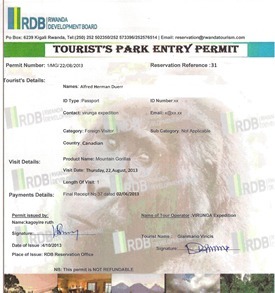 Uganda and Rwanda gorilla trekking permits are very competitive and scarce most especially during peak seasons (June, July, August, September, December and February). At times gorilla tracking permits get sold out four months in advance or prior to a tracking date. 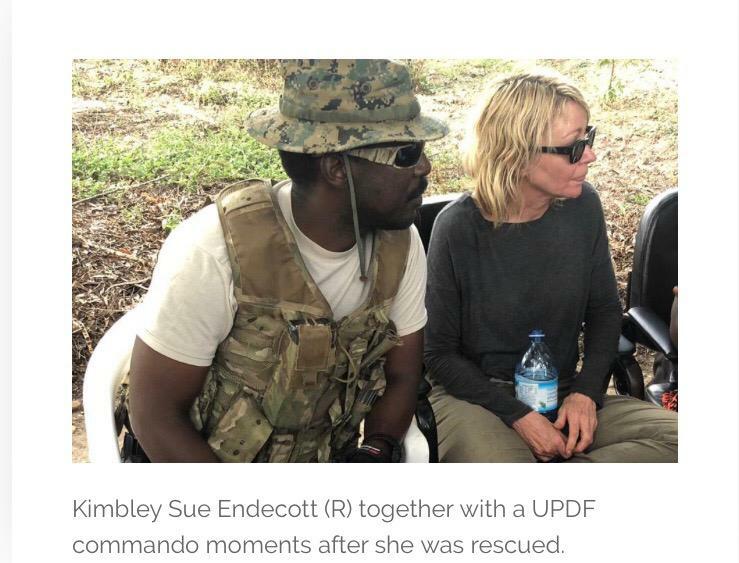 Is a gorilla trekking permit re-use able and refundable? No, a gorilla trekking is meant for a single trek and in case you fail to trek for personal reasons the fee isn’t refundable. When planning a safari to Uganda, many tourists opt to tailor their gorilla trips with a wildlife safari in Uganda’s popular parks for more exceptional experiences. 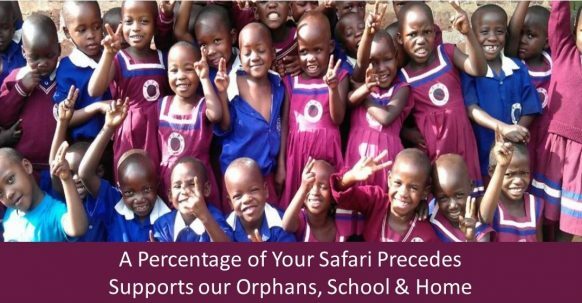 Even in Rwanda and Congo, tailoring your safari is the best idea for your trip. 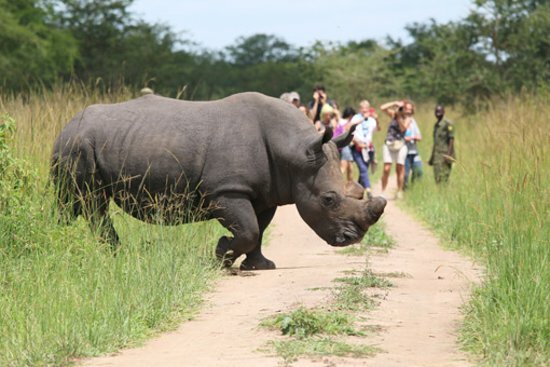 You can even tailor it to a Kenya safari or wildlife safari in Tanzania to have more wildlife interaction. Always book your safari early to avoid missing out a gorilla trekking permit since it’s the surest way of getting into the jungle to see a mountain gorilla.